CABCO is Atlantic Canada’s trusted resource for structured cabling installation and service since 1980. Our technicians take pride in offering reliability and quality work from pole top to desktop. Whether deploying a Cloud-based technology solution or upgrading on-premise hardware, cabling infrastructure can make or break your technology investment. CABCO technicians are Communications Cabling Specialist (CCS) accredited. This ensures cabling infrastructure is properly installed, terminated, grounded, bonded, labeled, tested and certified. As the oldest independent communications integrator in Atlantic Canada, CABCO has a solid reputation for quality work, reliability, professionalism and job safety in the industry. 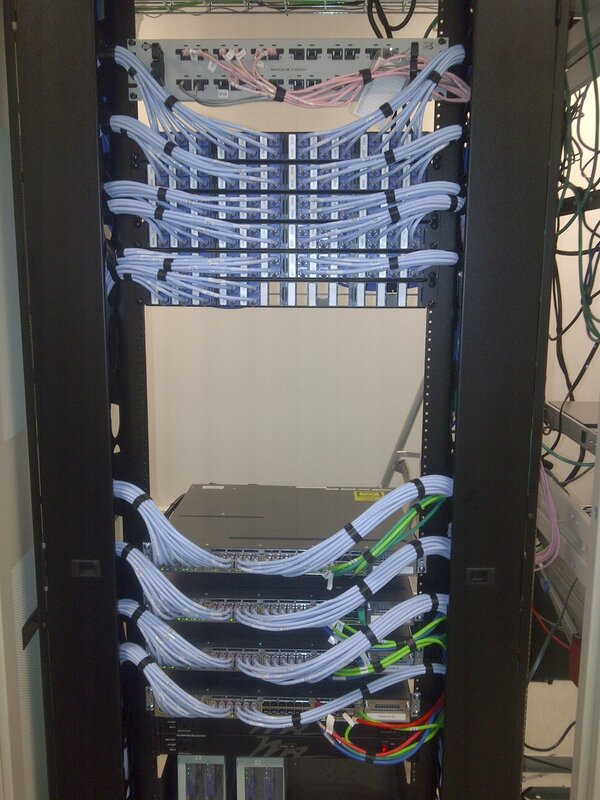 Plus, we offer a 25 year warranty on structured cabling for added peace of mind! Contact CABCO to book an Infrastructure Assessment today!